Accidents can happen anywhere and to anyone. 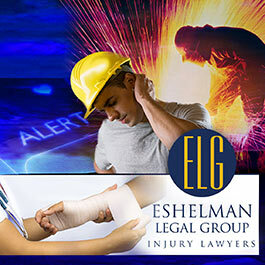 Slipping/tripping at a restaurant, gas station, hotel, casino or other public business, or a privately owned location such as an apartment complex, or someone’s residence may be a result of the business owner’s/landlord’s negligence-If it is, you may be entitled to compensation for their actions or inactions. 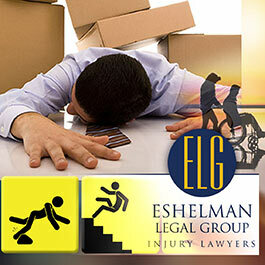 Our law firm has represented people over the years that have experienced a serious slip, trip or fall accident. 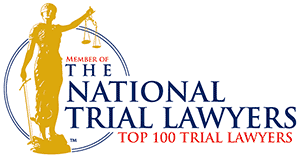 Situations ranging from defective handrails at an apartment complex, defective concrete/maintenance at a gas station or grocery store, and many other situations where a dangerous condition may have existed that caused someone serious physical harm are all worth investigating. No matter where the accidents happen, our job as personal injury lawyers is to find the true reason our clients were injured. Many slip and fall accidents can be prevented with proper maintenance and by exercising reasonable care in making a property safe for visitors. If it is determined the injury was a breach of proper care and/or maintenance, you may be entitled to compensation. 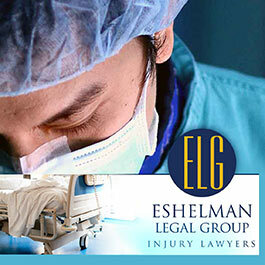 Do not simply brush off an accident or injury you sustained because you may not believe you have a case. Contact our office and let us handle the investigation and process with the insurance company or business owner.